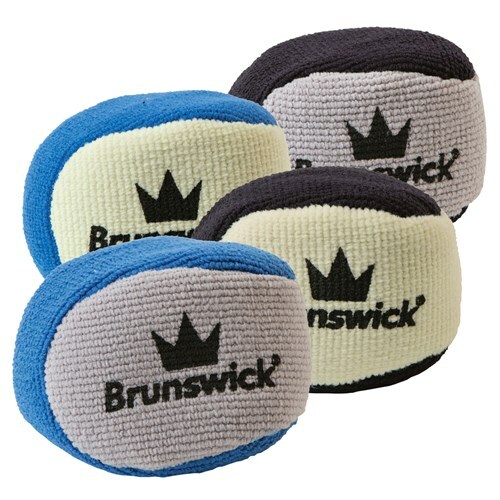 The Microfiber Grip Ball comes in assorted colors. 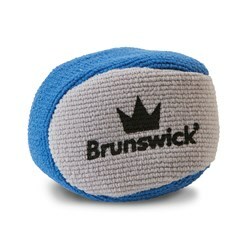 The round shape holds while the microfiber material absorbs moisture. 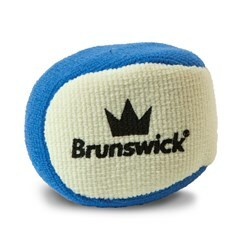 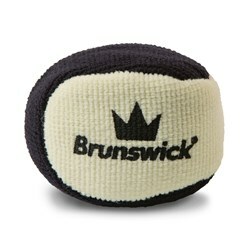 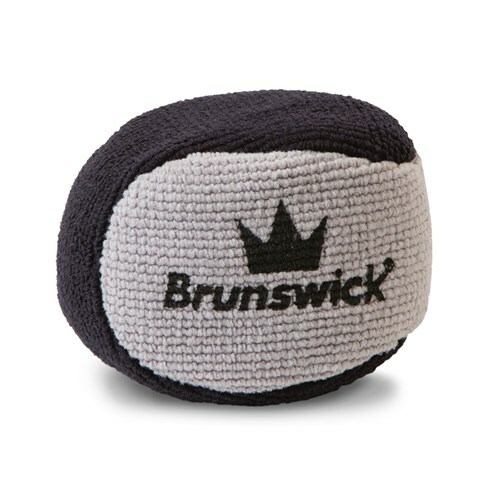 Due to the time it takes to produce the Brunswick Microfiber Grip Ball Assorted ball it will ship in immediately. We cannot ship this ball outside the United States.